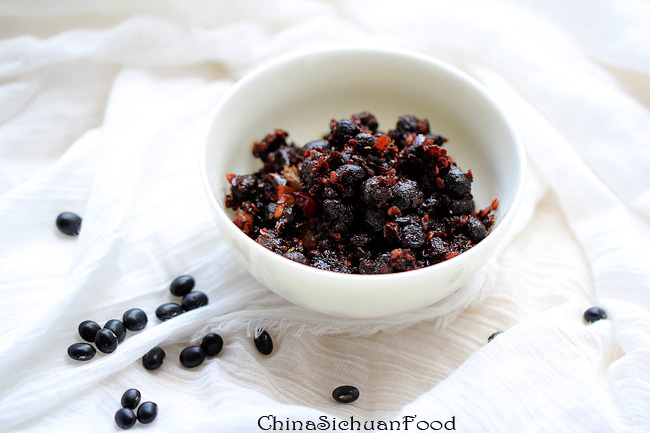 Elaine would love to introduce another important Chinese seasonings–Douchi which is also called as fermented black beans or chinese black bean sauce. 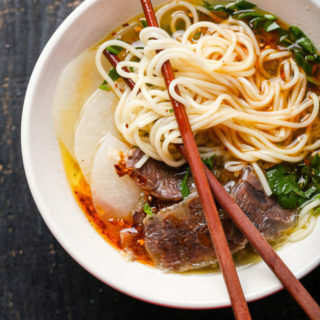 For more about different types of China common sauce and condiments, check Chinese Sauces. I am received my mom’s package sending me lots of my favorite homemade seasonings. This time, I have douchi, fresh Sichuan green peppercorn(藤椒) and Sichuan style pickled vegetables. I have ignore the small bottom for around 2 weeks and extremely happy when I find them. 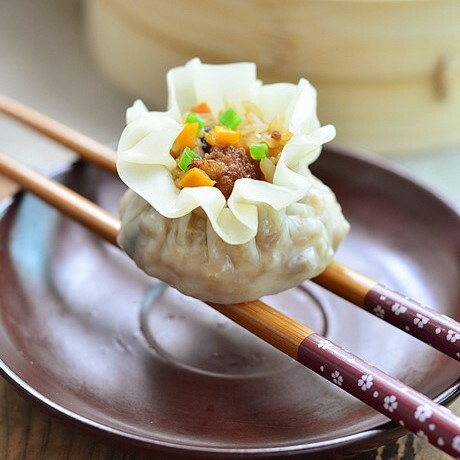 Among different Chinese cuisines, DouChi is quite popular. So it is not the most special fermented condiments in Sichuan cuisine comparing with Sichuan Doubanjiang. 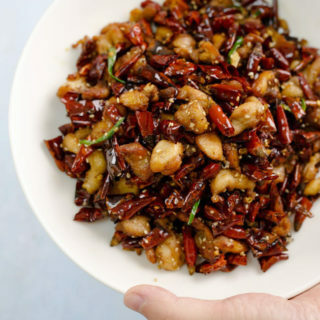 However, Dou-Chi is used as widely as Doubanjiang in Sichuan dishes including Mapo tofu and Twice-cooked pork. 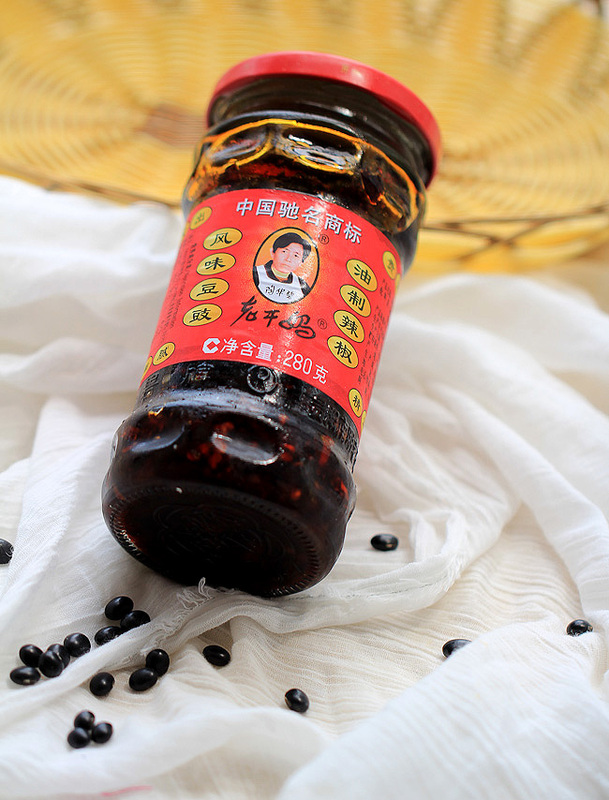 People in many southern provinces make douchi at home for example you may heard of Lao Ganma which is a famous seasoning brand from Guizhou province. Following is a picture of my Lao Ganma chili dou-chi oil. However I guess I need to save it for future. 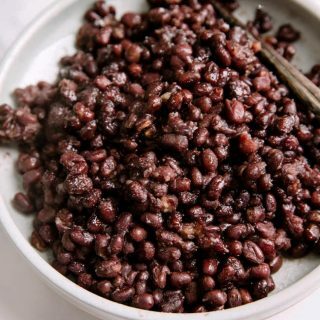 Dou-chi or fermented black beans in English is mainly made with soy beans along with a complex processing of fermentation technology.I still remember my grand mom always made Dou-Chi by herself. But I guess the fermentation technology is quite difficult to control. You may spoil the whole process if fail to control any factors such as time, temperature or even container or wine used. Easy year, my mother makes around 2 large jars and all the relatives will receive some as gifts. And I am quite happy that she does not forget me, the daughter. 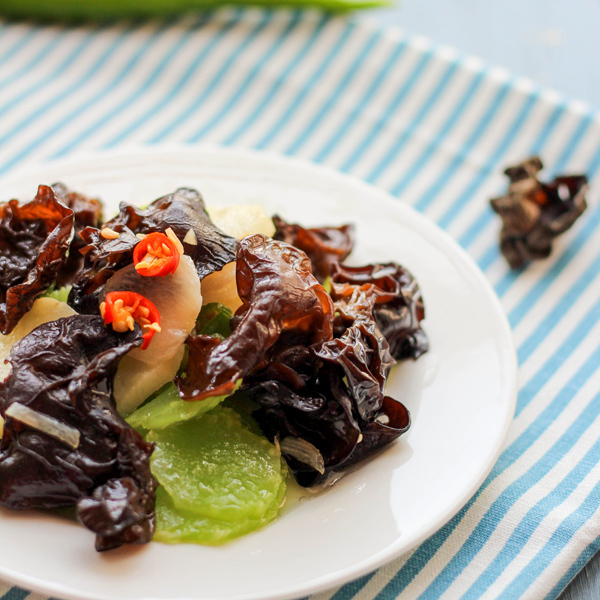 This version is douchi mixed with chili oil. I will post a clean douchi picture when I get a chance. 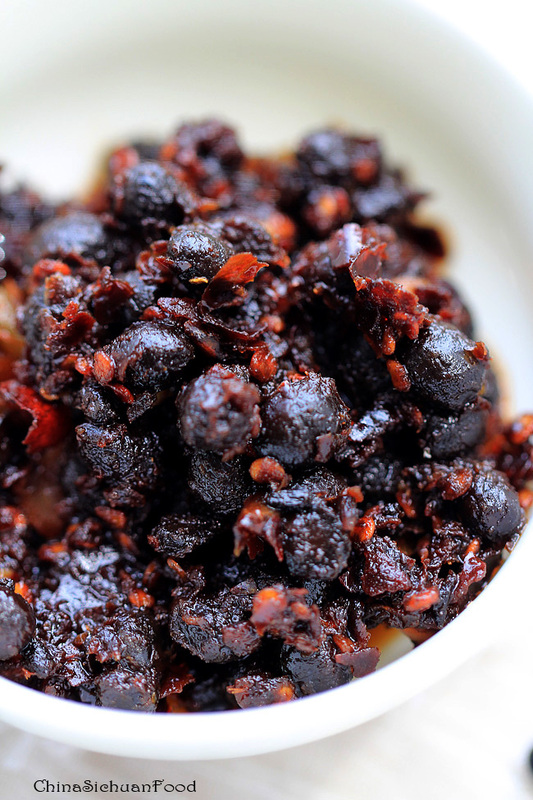 Besides fermented black soy beans, there are also soy bean paste made with common soy beans which is a yellow color. I guess you have heard of it, its name is natto (水豆豉). If you want a try with the flavor, you can search some in the shop nearby or search on the online shops. Black fermented soy beans is available at amazon, you can get it here: Chinese Douchi – Fermented Black Beans – 16 Oz Bag Each . Douchi in Chinese cooking is mainly used steamed fish dish, steamed ribs and many dressing salad. Besides, for many famous Sichuan dishes, douchi is called for example mapo tofu, twice cooked pork and my love- hot pot. Haha That’s such a lovely nickname Chris. And I agree that she looks really serious. But the sauce itself is wonderful. That ‘angry grandma’ must be one of the most widely known images int he entire world! I am fairly well travelled in Europe, Asia and the Americas. I have yet to get to a country where you don’t find stuff from this company! you can get that jar product at H-mart and lotte food markets in the USA . Thanks for the information Larry. I see it is available on amazon too. Could you ask your mom the recipe of Dou-Chi? I like to make it myself. I will search a chance to record it, as I am living in another city now. yes! I too would be grateful for a homemade Douchi recipe. A very special tradition. Thank you! 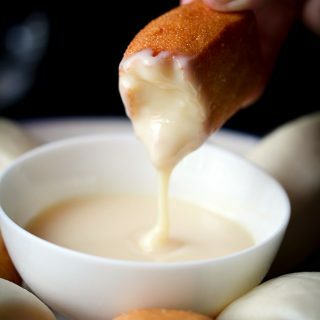 Been searching the web for how to make douCHI…would pay your mother for instructions! I will stay with them during the douchi and fermented tofu season. And I will publish the recipe as promised. I would also love a recipe to make my own fermented black beans. I will arrange the recipe in the year of 2016. Great! I will wait for the recipe. Thank you so much for being willing to share the tradition. First, thank you for such an inspirational website. Is this Dou-Chi with added extra chilli, or is this normal Dou-Chi? What would you recommend I use when making Twice Cooked Pork? Salted black bean (the second type) is the ingredient we use din twice cooked pork. 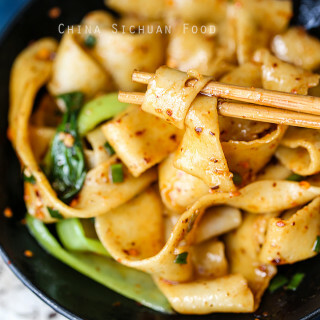 Lao Ganma chili dou-chi is mainly for dipping sauce and noodles. But it is ok if you use Laoganma chili sauce in twice cooked pork. I have not tried the third one so I cannot give the exact suggestion. 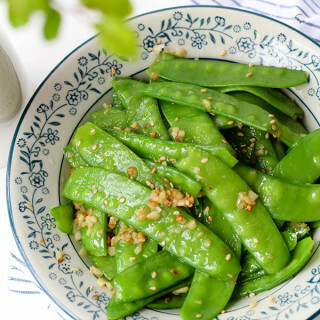 If you want to well incorporate the taste of douchi with other ingredients, you need to roughly chop them. And if there is an stir-frying sauce, soaking the dou-chi with the sauce can help to solve the problem. I wondered if you did some research on the the douchi making process in the meantime? 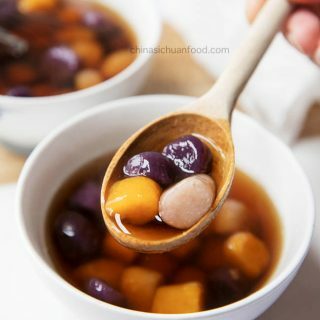 I bought some black soy beans, have koji on hand and would love to make my own douchi. I have already tried one batch at my home but failed. I will search good times and try again. The post about how to make douchi will be posted as long as I finish the test.